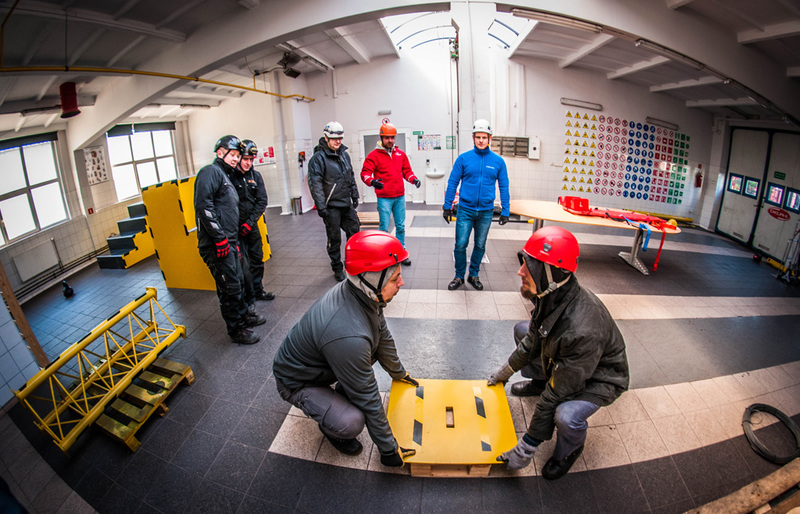 GWO training providers continue to open new sites at an impressive rate, with 21 new locations created between July and September 2018. The numbers show an increasing trend, following 38 sites already opening during the first half of 2018. Ten of the sites opened outside Europe, with three in the United States, one in Canada and three in Central and South America (Mexico, Brasil, Chile). Added to three new sites in Asia (China, Thailand and Japan), this is the first time growth beyond the European Union has been matched in this way.